Drinking in public is legal so long as it is done peaceably. Police Commissioner Major General Ben Groenewald has clarified that there are no laws restricting people from consuming alcohol in public. Groenewald says the Liquor Act 2006 does not say that it’s an offense and therefore it’s not illegal to drink alcohol off premises. have specific by-laws which criminalize the public consumption of liquor. Additionally, people who misbehave or become unruly after drinking alcohol, are breaking the law and can be arrested. Groenewald was addressing businessmen in Nausori recently when he was asked about people drinking in public. He has confirmed that Nausori Town Council doesn’t have restrictions on the matter. 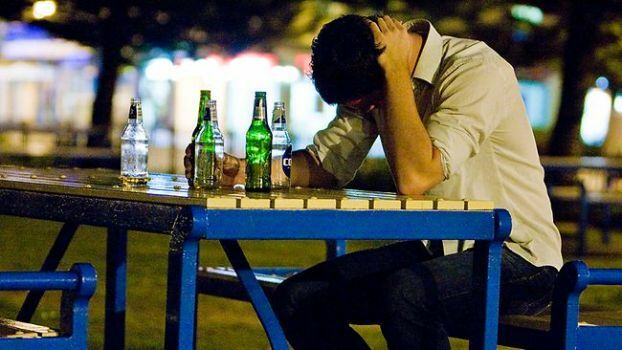 The Fiji Police Force has suggested that there’s a need to re-look at the Liquor Act.